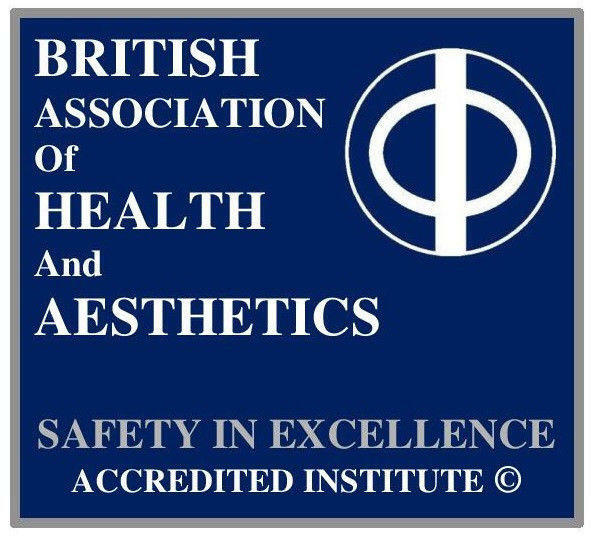 Accredited Professional Chemical Peel Certificate Course. Our kit is part of our Autobiogenesys and SkinFusions (c) products and treatments range including vampire facials / stem cell facials etc. Its Betahydroxy Acid (Willow Bark / Aspirin) Based) at 10%. 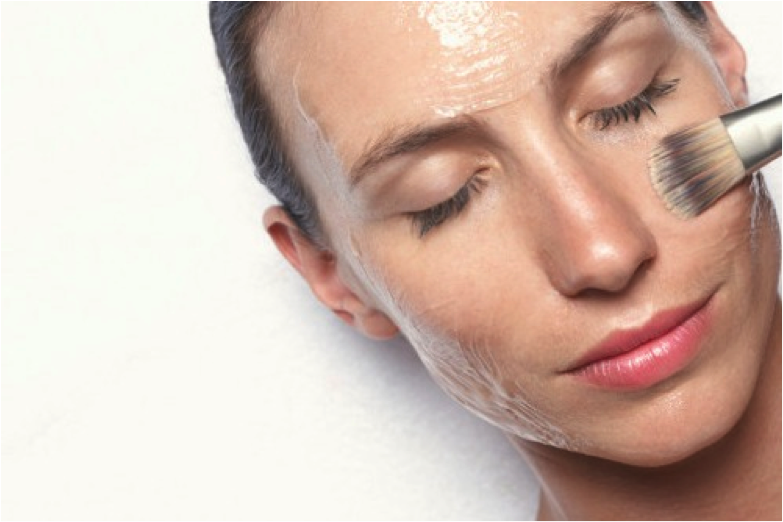 and the SkinFusions is an organic 100% natural moisturiser with vitamin C and a transmembrane carrier. They can only be prescribed and administered by qualified therapists. We check their certificate numbers whenever they order to make sure they have the right license to prescribe and administer this product. It is researched, developed and tested on Humans (NOT ANIMALS) dermatologically by Pearce Bio-Research.